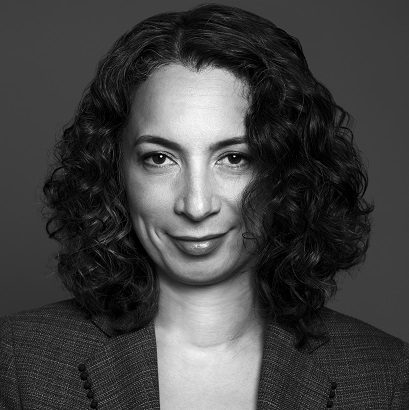 Monique Jilesen was quoted on the decision in the Nortel Networks Corporation case both by the Lawyers Weekly on June 19, 2015 and the July issue of Bottom Line Newspaper published by Lexis Nexis Canada Inc.
...Monique Jilesen, a partner with Lenczner Slaght Royce Smith Griffin in Toronto, called it a carefully considered but innovative solution to the problem that both courts faced. 'It's not every day that two courts across jurisdictions have to come to a decision,' said Jilesen, who was not involved in the case but whose specialties include bankruptcy and insolvency law." Click here for the article in the Bottom Line Newspaper. Click here for the article in the Lawyers Weekly.